As a community activist it is only to be expected that I would take a keen interest in what is going on in my community. But for me community is not merely what goes on in my neck of the woods, which arguably I am able to affect, in at least some small measure, but rather in all the inter-linked communities across the world, most of which I feel powerless to make much of an impact other than through my prayers, solidarity and speaking out on that which bothers or heartens me e.g. through my blog posts. While my focus is on the UK, and particularly the town where I reside, I am ever mindful of happenings in other parts of the world, and keenly follow events and happenings through mainstream, alternative and social media. Then there are issues that deeply affect most communities e.g. health, security, environment, economy, infra-structure. 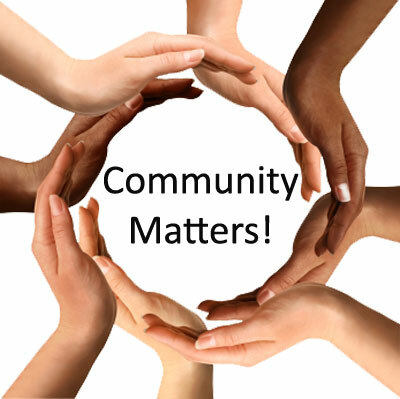 What I have attempted to do in this e-book is to bring together some of my more significant blog postings to do with community matters that are not covered in my other e-books. 02/02/17 Climate change – humanity’s greatest threat!? 25/02/14 Transport – what is needed! ?